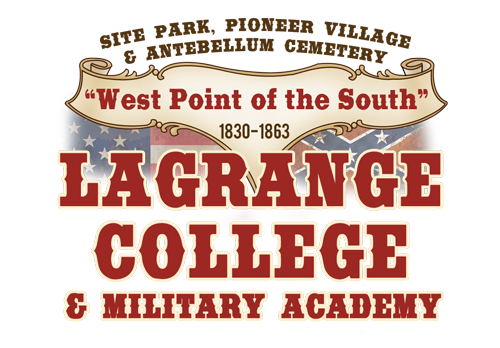 Lagrange College Historic Site – A step into the history books, and catch a glimpse of life during, before, and after the Civil war. 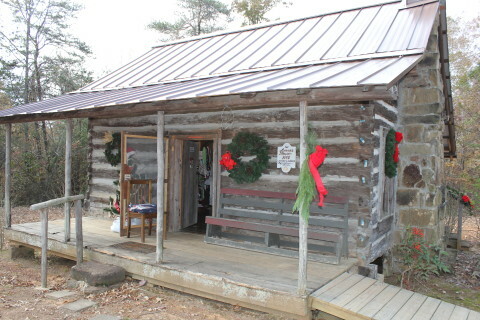 In the early 1820’s, LaGrange was established on the crest of a mountain near Leighton, AL with about 400 inhabitants. In the late 1820s, the Tennessee Conference of the Methodist Episcopal Church solicited proposals for a site and subscription of $10,000. On December 4, 1828, the Methodist Church accepted the LaGrange proposition. 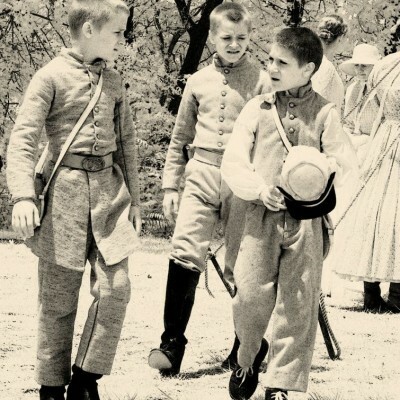 By 1861, the enrollment was almost 200 cadets at LaGrange Military Academy. 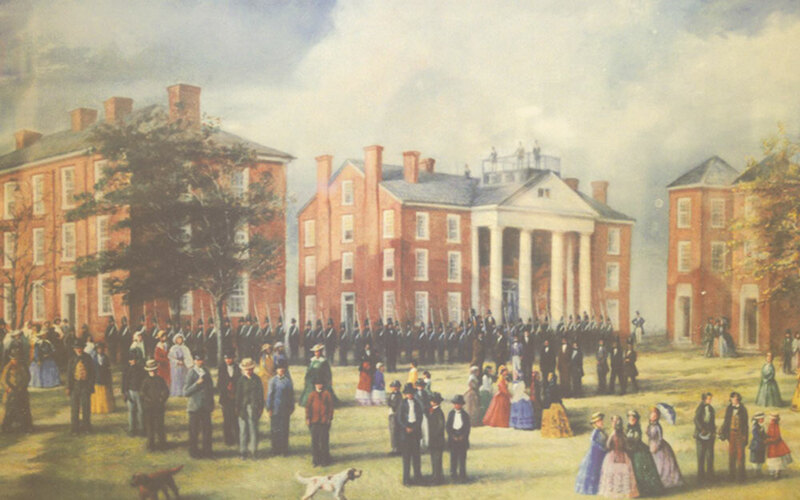 During its existence, 259 cadets from nine states attended the Academy.The college was burned during the War Between the States on April 28, 1863 by federal cavalry commanded by Colonel Florence M. Cornyn under General Granville Dodge. This new book written by Robert S. Steen explores the rich history of LaGrange College. To inquire about ordering Steen's book, please contact us through our contact page here. The Rock Shelter is located within walking distance of the LaGrange College Site Park. It was added to the National Register in 1974, after an Archaeological Excavation was performed in 1972. Tests revealed that the site was once home to the Paleo Indians and said to be one of the oldest "Early Man" archaeological sites in North Alabama. After the excavation it was determined that the Rock Shelter was significant to pre-history of the entire North American continent. Unique to this area, on LaGrange Mountain is the petrified wood that has been found over the years. A Geological Survey made by State Geologist during the 1800's discovered that on of the giant ferns was 350,000 years old. There are several different mineral springs also located on the mountain. Some older folks called the springs "Healing Waters." Bits of iron ore can also be found on the mountain. Years ago, there was an iron ore mine a short distance from the college site. The Pioneer Cemetery is listed on the Alabama Register of Landmarks & Heritage and is within walking distance of the LaGrange College Site. 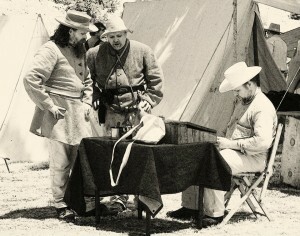 First Impression Cemetery Dramas are portrayed by Re-enactors during Recall LaGrange, of 19th century residents who once lived at LaGrange. Of particular interest is: the Petrified Lady, Annie Vinson Ford, who was dicovered petrified after being removed from her burial plot to another plot in the cemetery. Another is: Dr. George Kumpe who became Captain of the Leighton Rangers during the Civil War, and Abraham Ricks whose Italian-Marble Monument dominates the ghostly grave yard. If you're interested in supporting the cemetery with tax deductible donations click here. Field trips are a very small fee. We can also provide lunch for an additional low fee. Take a hay ride down to the antebellum cemetery and visit the final resting places of civil war soldiers and civilians alike. Highlight the benchmarks of the regional history and the unique geology of the area. 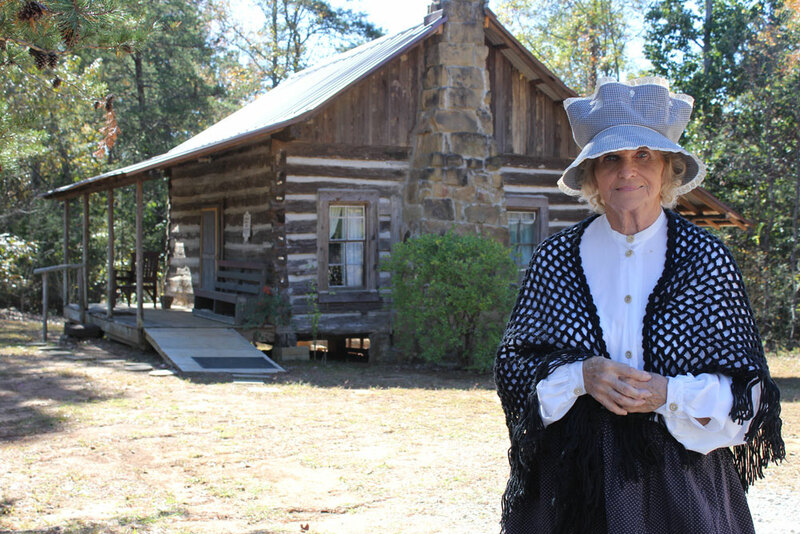 Take entertaining and enlightening tours of the historical village from the ones who helped built the recreation. 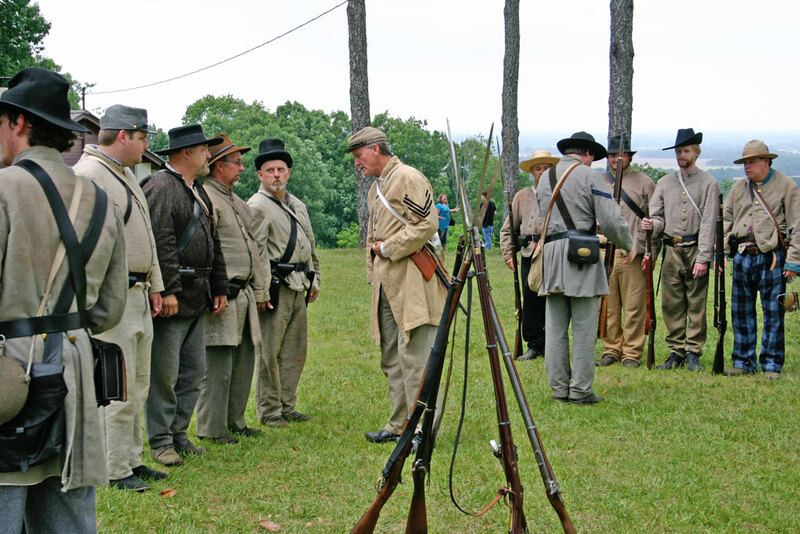 Hear the stories and the sounds of a civil war bugler. 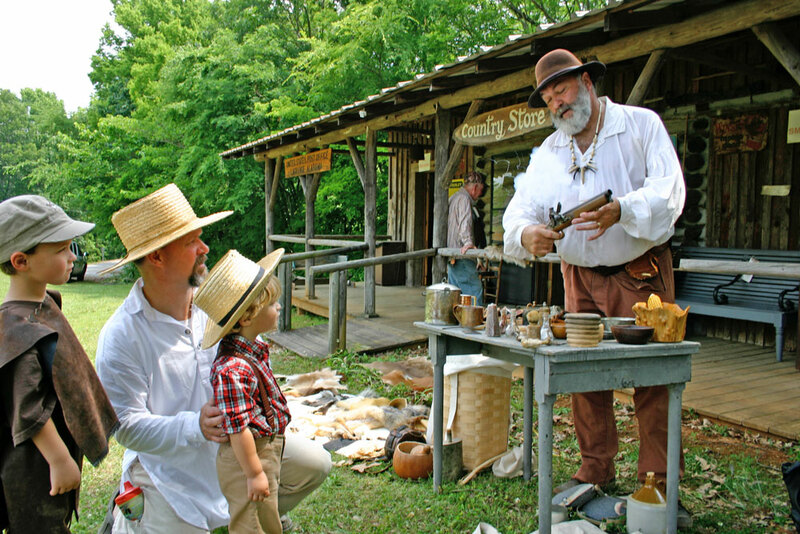 Get a hands on experience with locally donated artifacts from the antebellum and prehistoric period. 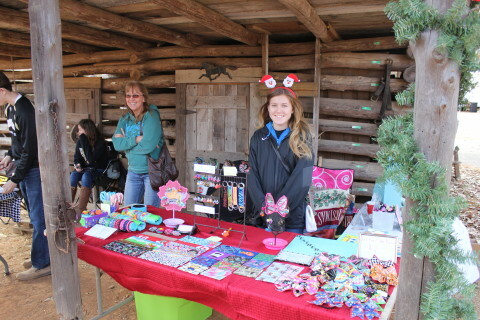 Visit our operating antique post office, and peruse the wares of an old-timey store. 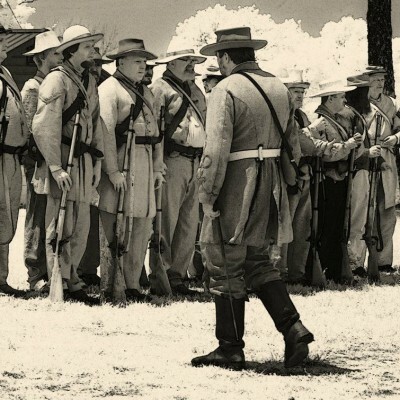 Walk away with a unique culture experience from Alabama history! 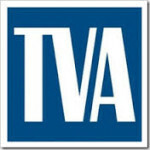 For more information, please visit the bottom of our Booking page here.